Power through cleaning days with this cordless cylinder Henry vacuum from Numatic. With its 30 minute run time, you’ll be able to give any room a really thorough clean from a single charge. It also has a generous 6 litre dust capacity, so you can tackle big jobs without needing to empty it out. There are two speed settings to choose from too, so you can switch to a more powerful setting if you need to tackle stubborn, ground-in dirt. The handy crevice tool is perfect for those hard-to-reach areas behind furniture and along skirting boards. It has a dusting brush too, so your delicate surfaces will stay scratch-free and totally spotless. I was wary on buying the cordless version but have to say it has just as much power without the hassle of dragging the cord about. Ideal for cleaning the car etc the only downside and why I have only given it a 4 star rating is that it's only supplied with 1 battery. The 30 min run time is more than adequate for around the house and any other jobs but can't help wonder that if something goes wrong with that one I won't have a back up.other than that it is a fantastic piece of kit and would highly recommend it. I love the hoover but I was disappointed that there was only one battery pack with it. This cleaner does a very good job but what makes it good is that you can pull it around or carry it around and not have to worry about how much lead you have got. Brilliant. Needing a no nonsense hoover I was amazed, but slightly cautious when I learned about the cordless Henry. But I was pleasantly surprised to find that he’s just as powerful (and quieter) as his corded partner in grime (sorry). He also seems a little smaller too making him perfect for the car, and when you’re done he’ll happily sit somewhere without taking up too much room. I found that 20-30 minutes run time is more than enough for the average home and he can be brought back to life with a full charge that takes about an hour or so. 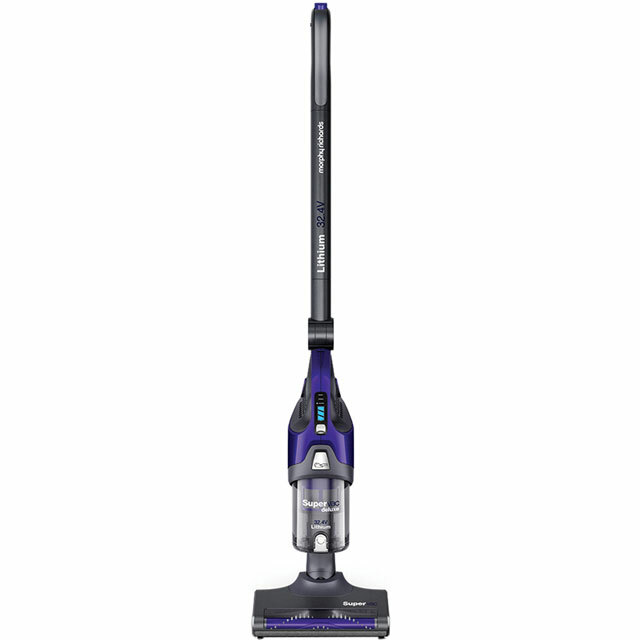 If you want a no snag, freedom to roam free hoover option, cordless Henry’s your man. 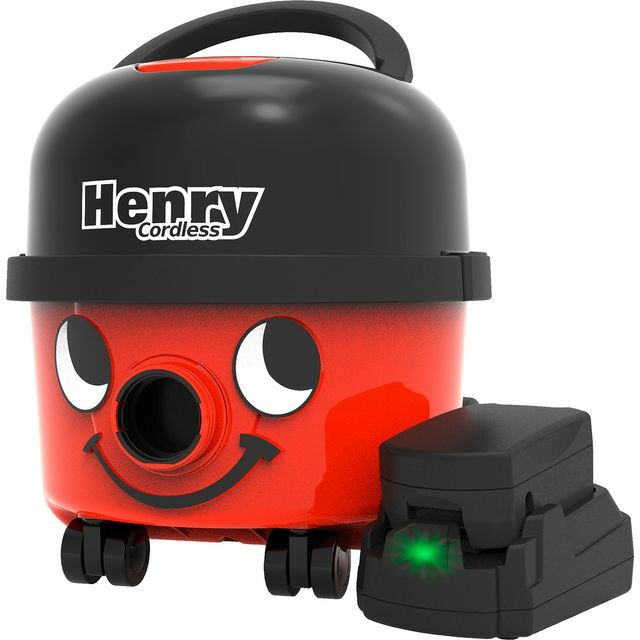 The cordless henry is great , the same great performance but the convenience of having no cable tangle , love it ? ?